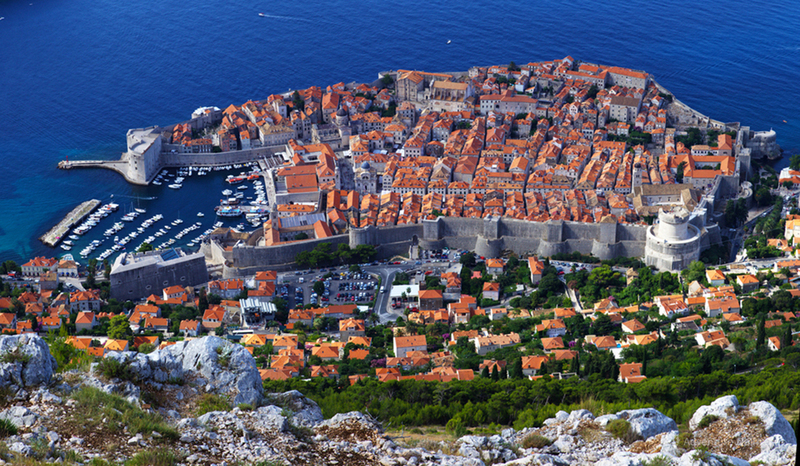 Founded 1300 years ago by refugees from Epidaurus in Greece, Dubrovnik became an aristocratic independent maritime republic in the 14th century known for it's diplomatic knowledge, trading connections, culture, architecture, science and art. The Republic ended with Napoleon's arrival but the splendor of the history still lives in the city. 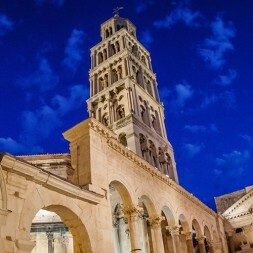 We are taking you on 3 great activities to explore the city and it's surrounding area. 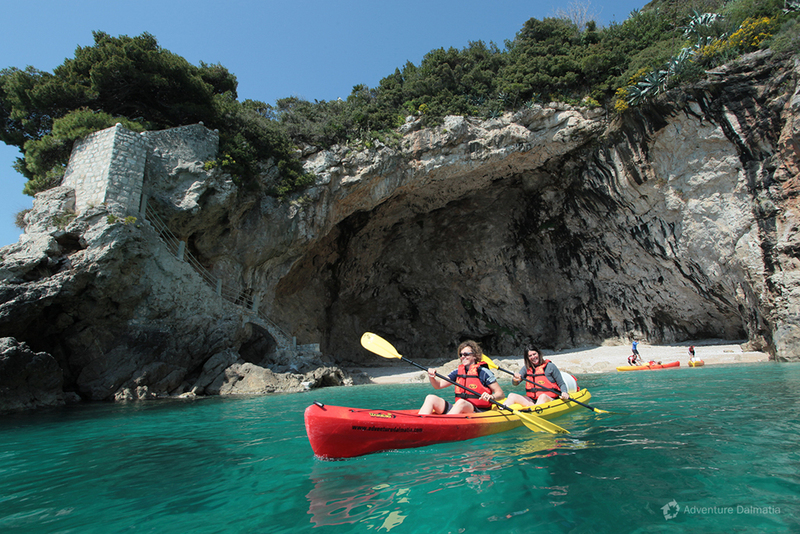 On a Sea Kayaking tour you will explore city's powerful walls and fortresses that stand proudly and give a strong impression of ancient and rich history and culture. 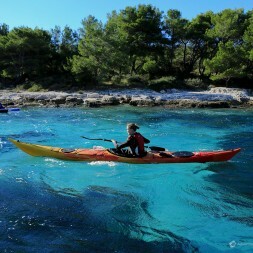 Kayaking tour is a unique opportunity to explore 'The Pearl of the Adriatic' from the seaside. 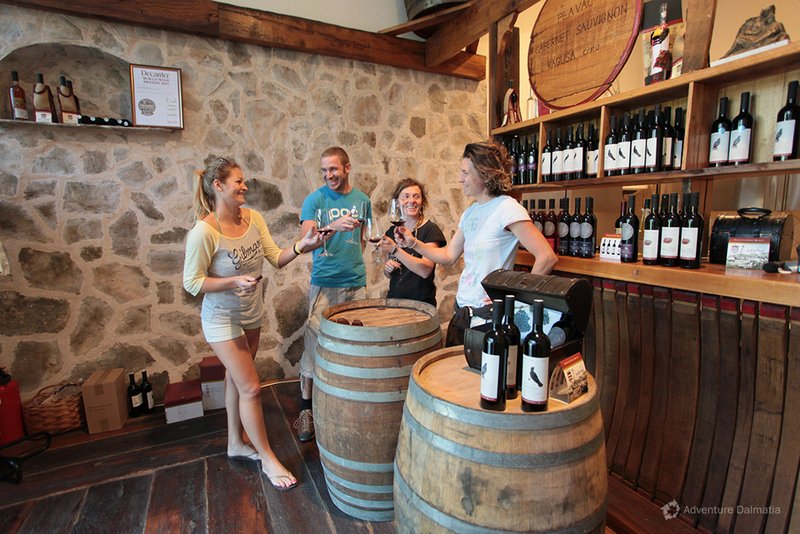 Biking and wine tasting in Konavle valley will take you cruising on the trails not far away from the city. 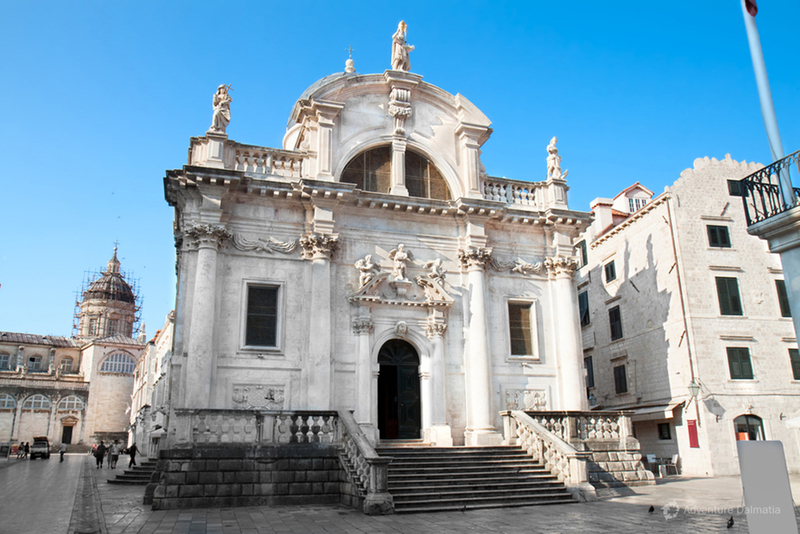 You will choose between Standard and Challenging tour - challenging will provide you with the challenge of hill climbs and the excitement of swimming in crystal waters of the Adriatic Sea. You will have to hold on to your hats on a Buggy Safari tour. 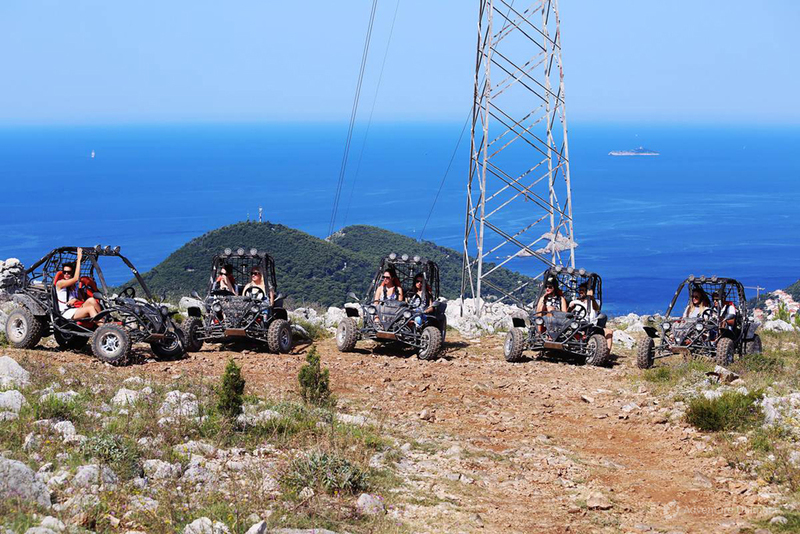 A safe buggy ride that begins behind the upper cable car station on Srđ hill will give you tons of excitement and laughs, enable you to enjoy the scents of the rich Mediterranean vegetation and provide a breathtaking view over the mountains and islands. 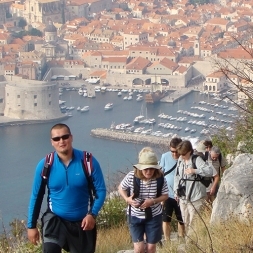 Think no more and join us on a great Adventure break in Dubrovnik that will show you the very best this beautiful city has to offer. 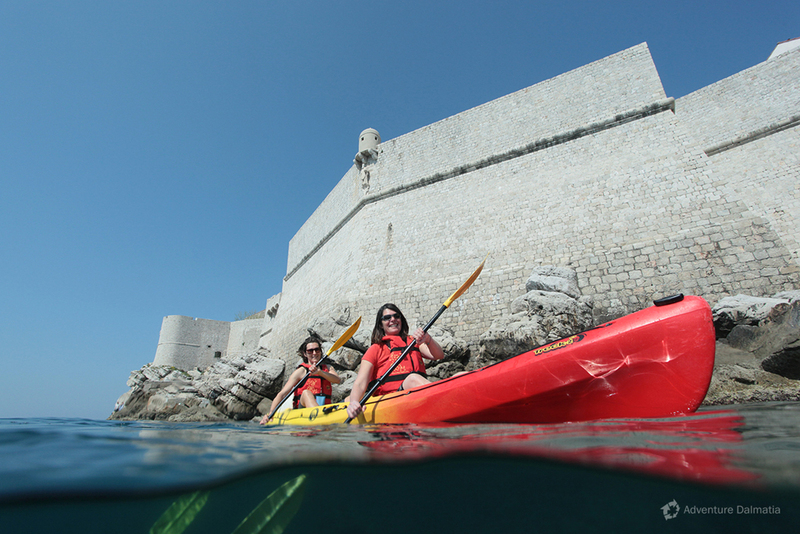 Your half day sea kayaking adventure at Adriatic Sea starts beneath ancient fort Lovrjenac in the small port called Pile, next to restaurant Orhan. Accompanied with English speaking instructors (tour guides), you will set off to explore caves and beauties of mysterious Lokrum Island, also called The Island of Love (discover why). After paddling around the Island you will paddle across the bay until you reach hidden cave beach called Betina, where you will have a break for snorkeling and sandwiches. 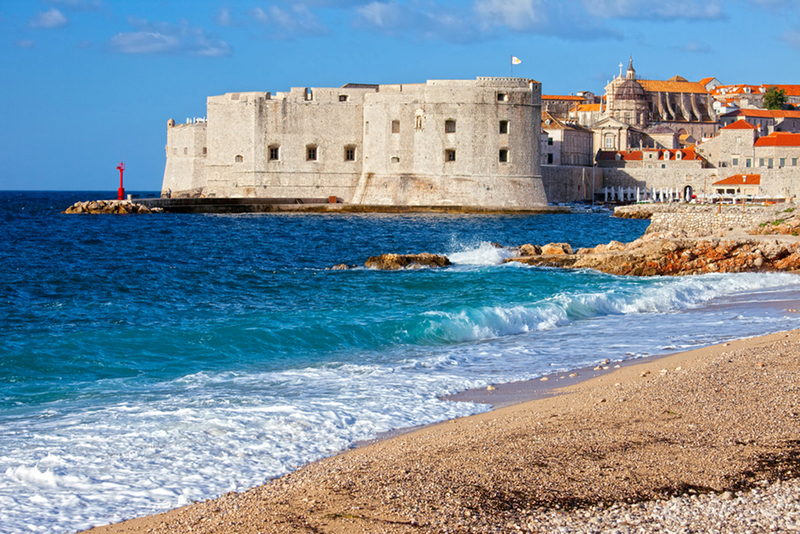 The only way to reach this peaceful beach is from the sea side so you will enjoy in private & unique view of the City walls and will discover richness of the Adriatic underwater. 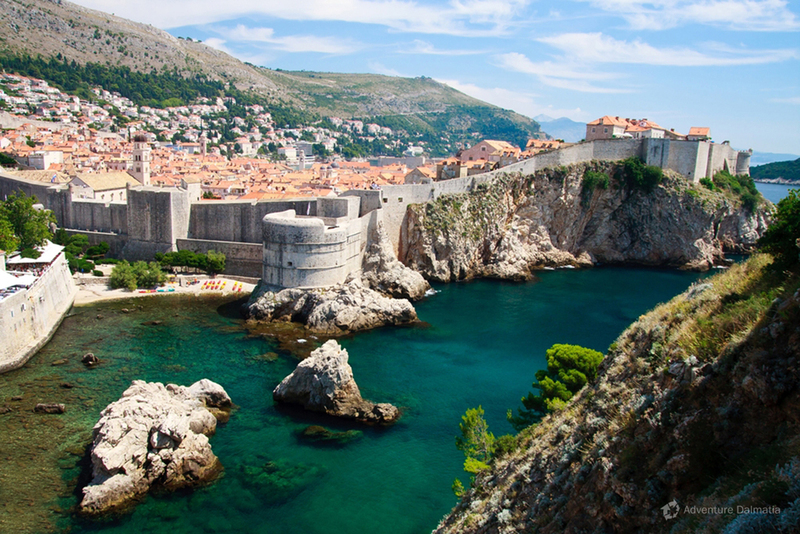 After short break on the beach you will paddle along the cost toward the City walls. Beaches, palm trees, boats, villas and hotels... form part of this tour. 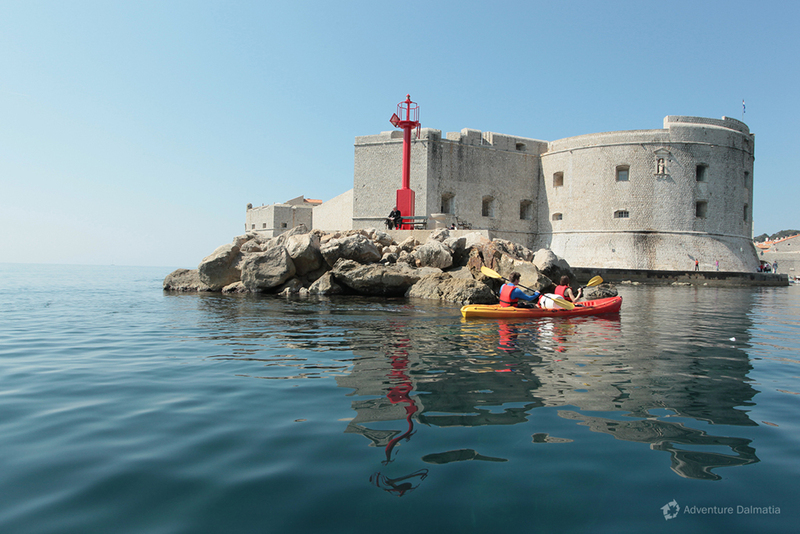 Paddling under the impressive city walls and rocks on which they were built on you will enjoy breathtaking views of the Pearl of the Adriatic from a different perspective. Unquestionably the most beautiful part of our sea adventure. Finish paddling toward the initial position in the Pile bay. 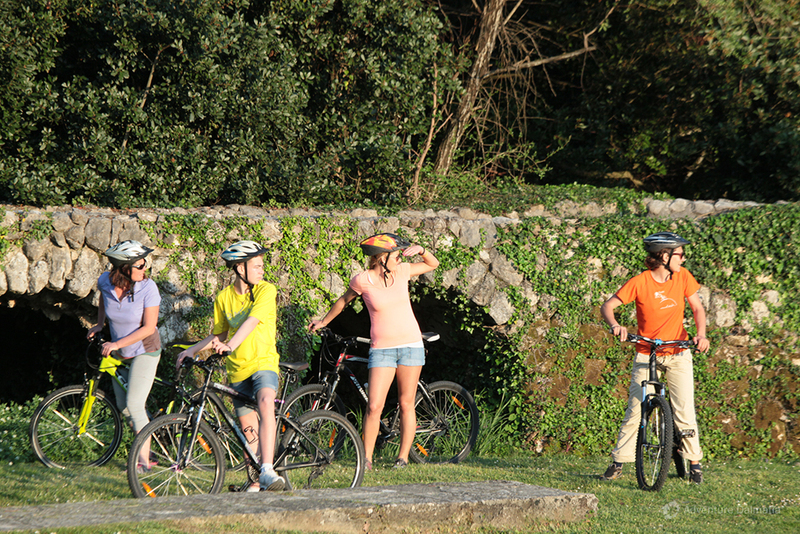 Standard biking tour starts at village Gruda in Konavle. We take our bikes to the small village roads that run across the lively Konavle region. The trail takes us through orchards, corn fields, vineyards, blueberry fields… We also cross the bridges of Ljuta and Konavočica rivers.The main route is easy to cycle on, quite flat with just few short climbs. More experience cyclists can arrange more challenging route with their tour guide upon meeting. Occasional short breaks are made for getting acquainted with historical and natural characteristics of the Konavle region (like visit to Franciscan monastery, old mill in Ljuta village, and waterfalls of river Ljuta). During our breaks we will refresh ourselves with snack and water. Challenging biking tour starts in Gruda village, too. 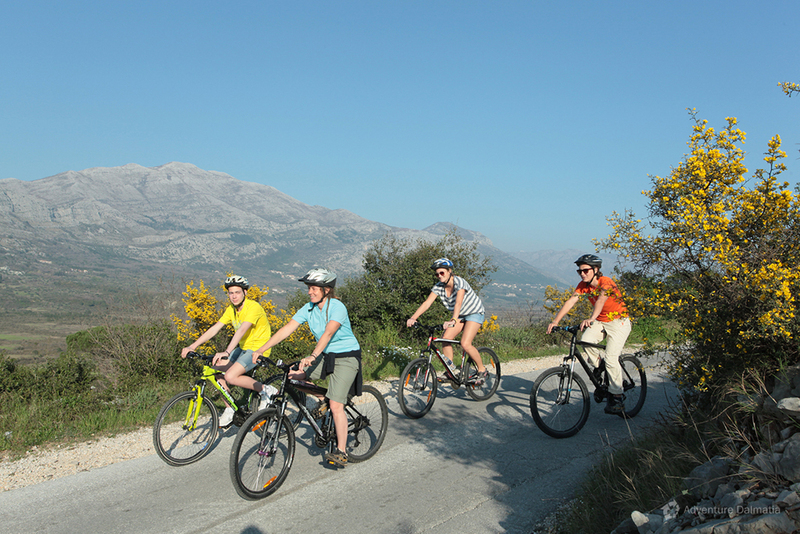 First, we cycle on the flat asphalt road through traditional villages of Dubrovnik's hinterland. The trail takes us through orchards, corn fields, vineyards, blueberry fields. On the way, we cross bridges of Konavočica and Ljuta river and visit river source. Optionally, we fill our bottles with clear water, coming straight from the water source. Occasional short breaks are made for getting acquainted with the historical and natural characteristics of the Konavle region (like visit to Franciscan monastery, old mill in Ljuta village, and waterfalls of river Ljuta) and to catch moments with your camera. After first challenging uphill we make break for refreshment with fruit and water. Continuing along the road, we are passing by beautiful vineyards, gardens and cypress forests, extending at the foothills of the mountain Sniježnica that creates cooler climate over entire Konavle valley. Most magical part is yet to come, break for swimming and snorkeling on a hidden beach. 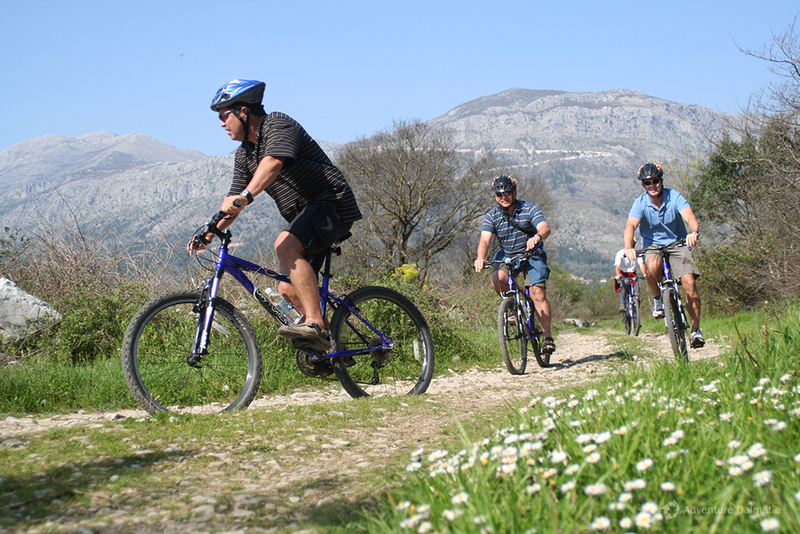 After the break there is one more uphill to cycle and then you can enjoy in downhill biking until we reach Dubrovnik wine cellars and finish the tour with tasting famous wines produced from local grapes. 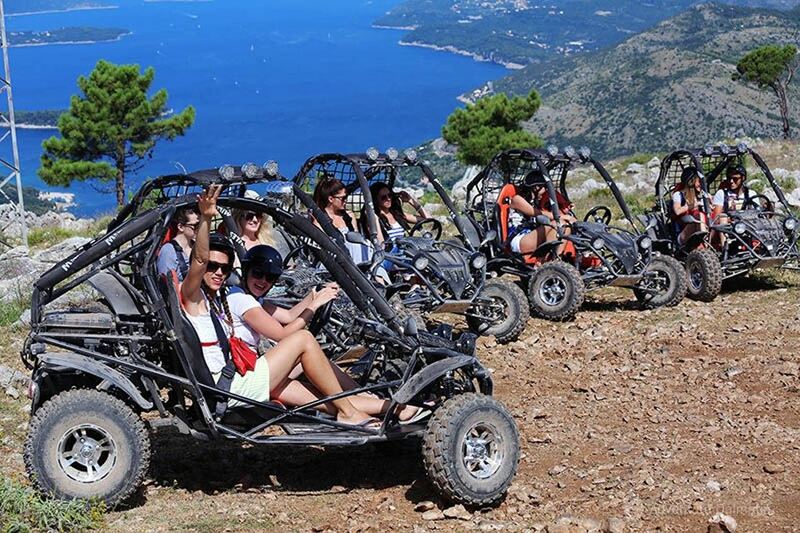 A 1 hour guided buggy excursion takes you to discover the beautiful area of Dubrovnik in a different, entertaining and breathtaking way whilst being green and respecting the environment. This trip will allow you to get in touch with area and it's nature. We take you through winding rural back roads and country roads. Kee pin mind that the driver of the vehicle must hold a valid current driber's licence and be 18 and over. *Transfer from and to airport not included.